Aston Martin, after being applauded in Veinna in Europe has now opened a brand new showroom in Salzburg, Europe with the courtesy of their dealers British Luxury Cars. British Luxury Cars is expanding the presence of the British sports car brand Aston Martin in Austria through this step. 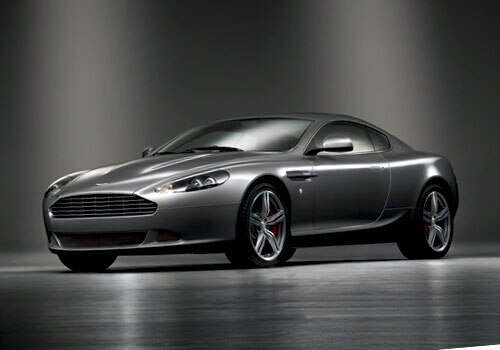 Aston Martin offers a range of sports cars in India also like Aston Martin DB9, Aston Martin DBS, Aston Martin V8 Vantage, Aston Martin Rapide and Aston Martin One 77. Jeffrey L. Scott, Director, Aston Martin Lagonda of Europe expressed his delight on this commitment from British Luxury Cars. In addition to Vienna, Salzburg is an important site for Aston Martin and by venturing in the city of Mozart, Aston Martin can once more go full throttle ahead throughout Austria. He added that Aston Martin delivers great products and their dealer partner British Luxury Cars provides the best conditions for a successful business in Austria. Anja Frey-Winkelbauer and Dr. Friedrich Frey, both managing directors at British Luxury Cars, said conveyed their gladness with the move by saying that their start in Vienna this summer was such a success that they decided to go to Salzburg to further represent this unique luxury brand there. The dealers are now in the position to focus on the entire Austrian territory. Aston Martin, Salzburg will initially be a preliminary showroom where adept staff will be ready to receive existing and new customers. From October 1, a workshop will be fully prepared in the showroom where the servicing of Aston Martin vehicles will take place. Henceforth, all sales and service operations will be available in Salzburg.